I have a blog post in my head that hasn’t made it to the “page” yet. This is partially because as much as I would like to process via the blog some of my parenting concerns, my blog is a public place and both of my kids are on social media so it simply doesn’t seem fair to them to post the one in my head. The blog in my head would be about the challenges of coming to terms with your child not being who you envisioned them to be, but rather who they are meant to be. Even as I write this, I am feeling hypocritical because I am the first to post or share those pieces of content on social media that encourage acceptance, appreciating people for who they are, and embracing all different kinds of abilities. In all honesty, as my son comes closer to turning 16, I am still not sure what to do with the part of myself that wanted to be a “baseball” mom (and it didn’t have to be baseball … name any sport or activity that involves endless practices, uniform purchases, trips to matches, etc.). Baseball came and went. Football came and went. Gymnastics came and went. Soccer came and went (fleetingly). Speedskating came and went (but is still sort of on the radar screen). 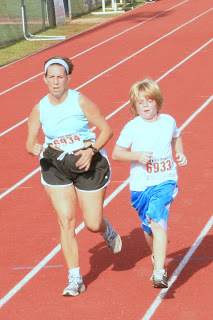 Running and triathlons came and went (but hope springs eternal in this running mom’s heart that he will find joy in running again someday). I have also struggled with my son’s lack of deference (not that being deferential has been the way to go for me, in retrospect) to elders. With my father in law living with us for the past ten months, it has been a hard time in many ways. 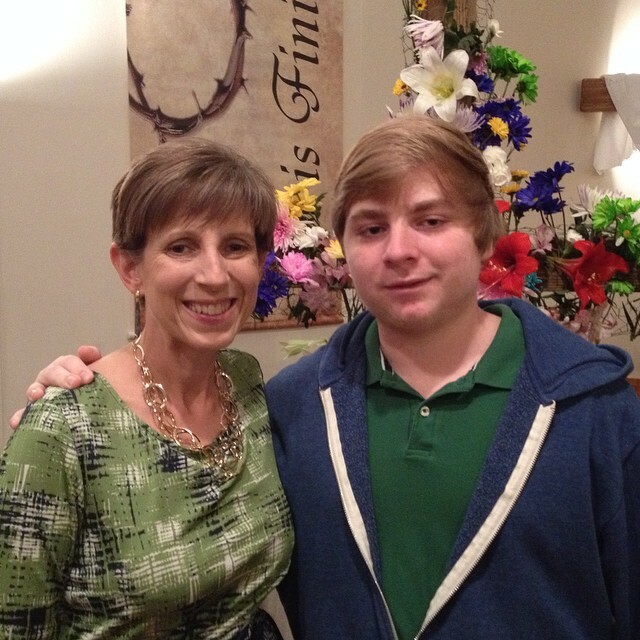 My son has shouldered his own share of the burden in ways I perhaps have not sufficiently thanked him for, but I still cringe when he is short with my FIL or tells me “not to engage” when my FIL is combative (for the record, he is right but still…). As we were greeting the other attendees, I was shaking hands/hugging the fellow attendees but there was an elderly gentleman seated directly in front of me who clearly had mobility issues. He had stayed seated during the Passing of the Peace. It was easy to miss him … to not make the effort to get his attention, make eye contact, shake his hand. BUT that is exactly what I watched my son do out of the corner of my eye. Wait for the gentleman to see that Wayne was waiting on him, then shake hands and exchange a wish for peace. 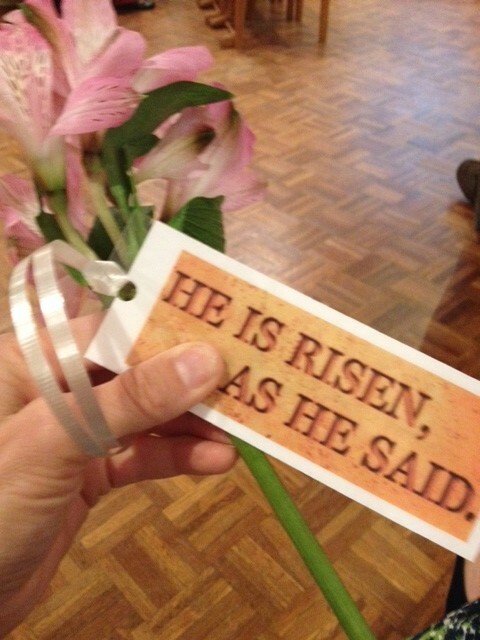 On an Easter when our responsibilities for my FIL kept my husband home instead of attending worship with us, when my daughter was at her church home with her best friend and her family, it was a day to put aside “normal” hopes and expectations. In the interaction between Wayne and the gentleman, there WAS a moment when all of the expectations and hopes I have clutched so tightly to my really didn’t matter. Because the gentleman in the row ahead of us needed something that only my son was prepared to give.